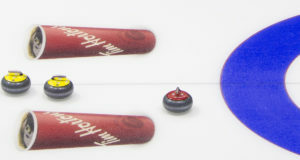 Members of the Canadian Curling Reporters (CCR) selected the first and second all-star teams for the 2011 Tim Hortons Brier. 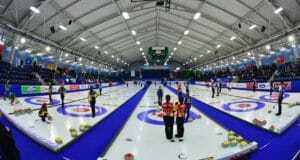 The results were presented at the Brier Closing Lunch Sunday morning by CCR Second Vice-President Bob Weeks of the Globe&Mail/Ontario Curling Report/TSN, and Jack Bowman, Chair, Board of Governors, Canadian Curling Association (CCA). The Ross Harstone Trophy is presented each year to the player chosen by his peers as the curler in the Tim Hortons Brier who best represents Ross G.L. Harstone’s high ideals of good sportsmanship, observance of the rules, exemplary conduct and curling ability. Jack Bowman, Chair, Board of Governors, CCA, presented the Ross Harstone Award to British Columbia skip Jim Cotter. 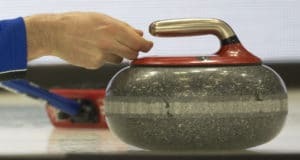 For the best curling story of 2010, as selected by the School of Journalism and Communication, Carleton University in Ottawa, the Award is in memory of the late Scotty Harper of the Winnipeg Free Press. 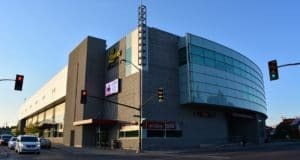 The award had not been presented for a number of years but with the help of the CCA, the award was re-introduced in 2005 and won by Paul Wiecek of the Winnipeg Free Press. In 2006, the winner was Allen Cameron of the Calgary Herald. In 2007 and 2008, SWEEP Magazine’s Jim Henderson won the Award, while Guy Scholz of SWEEP Magazine, was presented with the Award in 2009 while Bob Weeks of the Globe&Mail was the recipient last year. The Award was presented for the first time in 2007 by the CCR and TSN to a media person ‘behind the scenes’ who has made a significant contribution to the sport of curling. 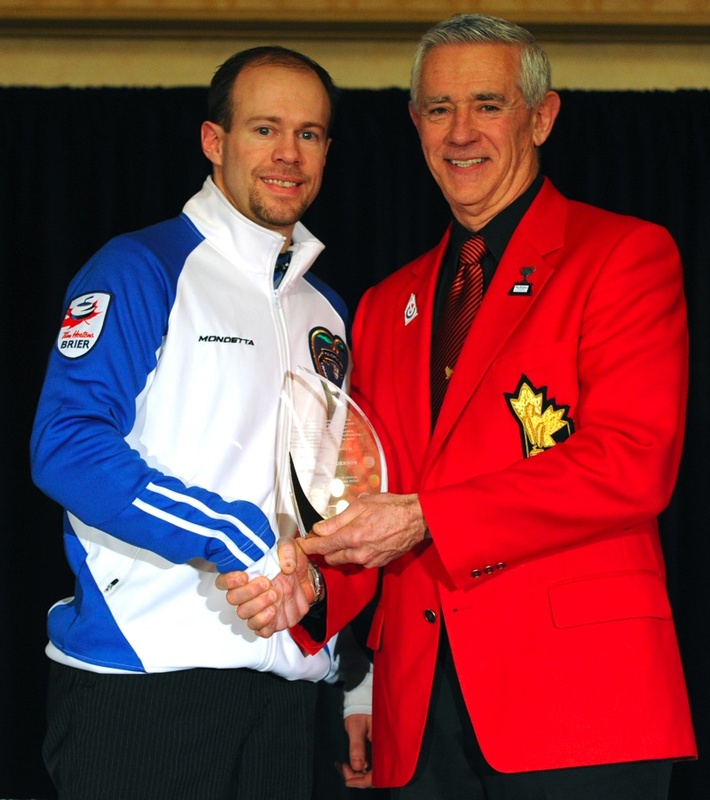 The inaugural recipient was Richard Wells, TSN Director (Hockey, Baseball and Curling). The 2008 winner was Denis Lavoie, Associate Director for CBC-TV Sports, while Jeff Timson, Coordinator, Media, Canadian Curling Association, was the recipient in 2009. Last year, Robin Wilson, former Kruger Event and Media Coordinator for the Scotties Tournament of Hearts, received the Award. This year’s winner is long-time CCA photographer Michael Burns Jr., who was presented with the Paul McLean Award by TSN’s Senior Producer, Scott Higgins.